I’m going to give my BMW it’s first polish / correction. The finish at present only has very light swirling in places and holograms. So it doesn’t need much. I’m using a Das 6, please can I have suggestions on pads / compounds and settings to run Das 6 at. It’s bmw sparkling Graphite colour. Scholl Concepts S20 Black, with their spider pads. Should give cracking results. Sonax perfect finish on a yellow rupes. That's why you do your test spot to see what works. So what's new BMW paint regarded as Hard / Soft / Medium ? Megs 205 works well and is easy to use. Run the DA around speed 4, polishing pad works nicely, but a finishing pad may be sufficient so start with that first. A paint gauge is handy but not essential, you can see what you have removed. This is after 205 and coincidentally, with a DAS 6 & Megs pad on a BMW yesterday. Last edited by shine247; 03-12-2017 at 11:00 PM. That looks awesome, did you finish it with anything after the 205? I had my first try at DA polishing this year on my z4 which is sapphire black, I used Scholl s20. The results were really good but I felt it left a slight milky haze almost, probably me doing something wrong! Going to give it another bash next year, may go down the 205 route, I have scholl spider pads so probably will stick with them. I also have some Detailing Kingdom samples that Imran from in2detailing had on offer. Too many choices! Thank you and no, it was just the 205, I had something else in the wings but it was simply not needed. That’s sound advice. 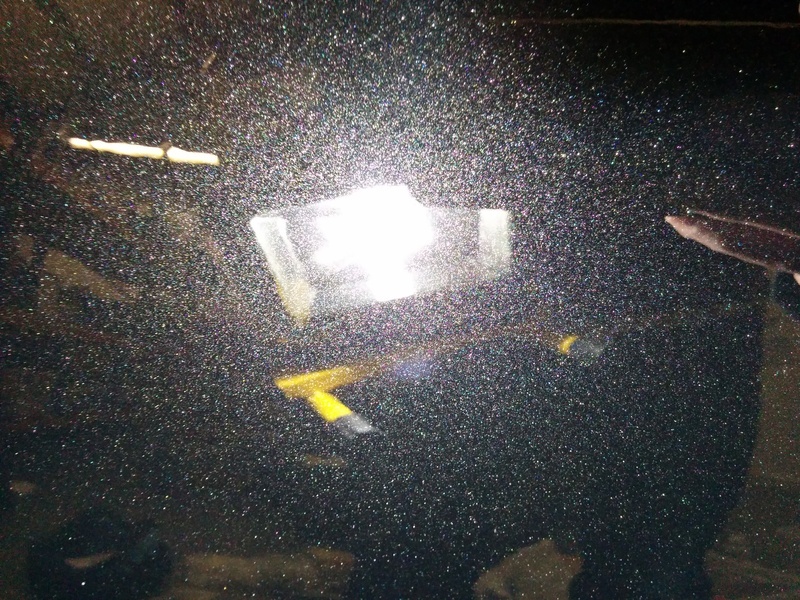 Used the exact same pad/polish combo on a black M3 last week with the Rupes and it levelled the paint out great. 205 and a polish/finishing pad is usually my starting point on German paint.